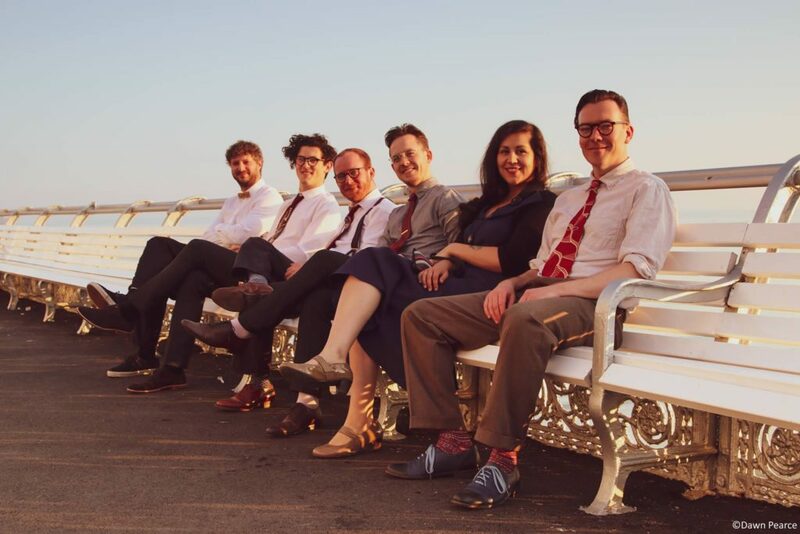 At The Swing Era we love authentic jazz music from the 20s, 30s and 40s and we are proud to introduce you to our very own live band! 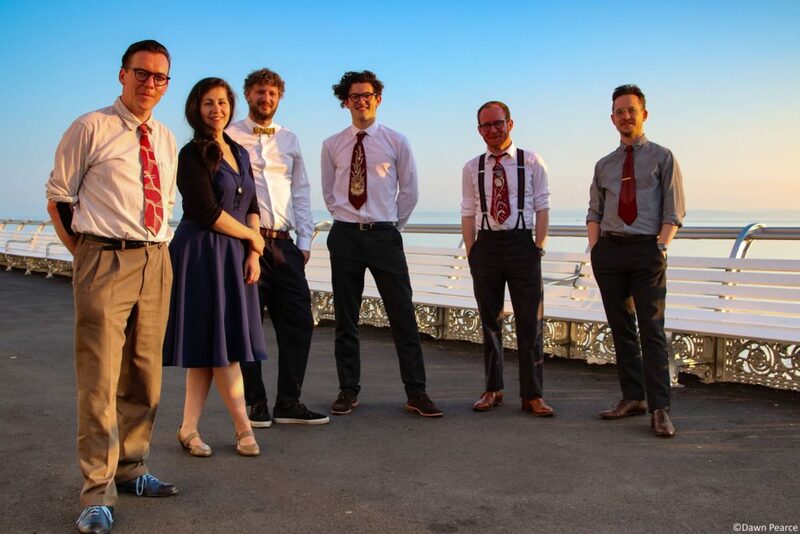 Martyn Nelson and the Rhythm Remedies is a talented band of jazz musicians from Birmingham playing Classic Jazz standards specifically for swing dancers. 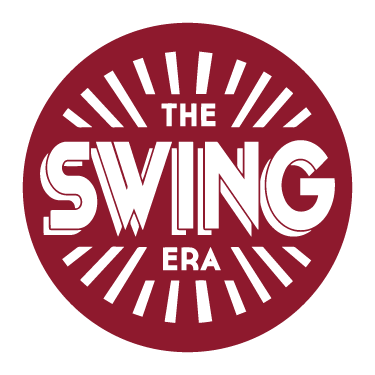 Email info@theswingera.co.uk to receive a quote & book us! Keep up-to-date with our upcoming gigs and news on by following our Facebook-page.